Recently WhatsApp rolled out its much awaited feature whatsapp call using which one can make call to their whatsapp friends. However, the feature is in the beta version and is not yet ready for a public release. One can get the call feature if they have the latest version ( 2.11.520 ) and if someone with the call feature makes a call to them. 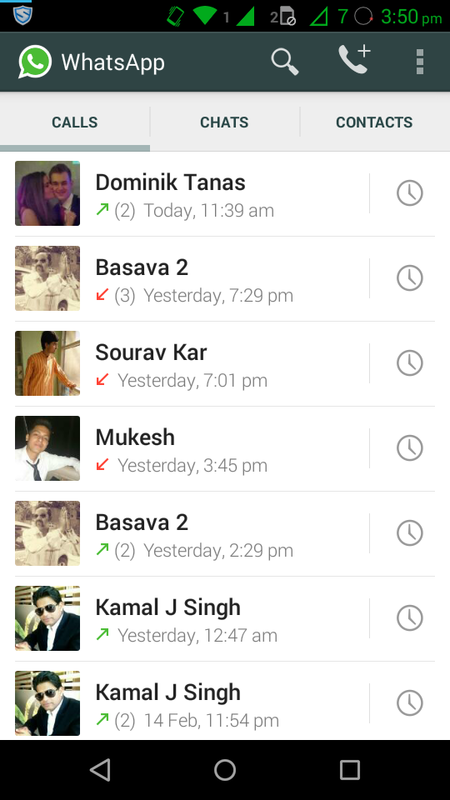 On 14th February I got a call from one of my friend and the feature was activated on my whatsapp account and this is how it looks now. Once I got the call feature I started calling my friends to activate their WhatsApp call feature. But the call feature was not getting activated on 15th February . Many user on various forums reported that the call and invite feature was not working for them now . 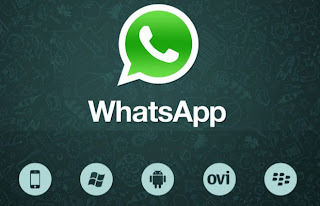 There are various methods available online which claims to activate the call feature in WhatsApp. So i along with my friend Dominik Tanas tried various methods available online to see if it works. But it did not work and we had the same old User interface. In the second method one needs to decomplile whatsapp and edit the Androidmanifest.xml file and change a few lines of code to enable the feature but even this trick was not working for us. The call feature is now in beta mode and on 15th February WhatsApp took down the call and activate feature so now even if your friend have the call feature and you get a call, your WhatsApp won't get the call feature. Few days back whatsapp released its web client which is called as WhatsappWeb and as soon as it was released everyone was curoious to know if there exist some kind of bug in it. Even i was curious to know . So i tried a few thing and i got two bugs on it. And to my surprise my findings went viral. It got covered in almost by all the popular newspaper, online news portal. Few of them are : International Business Times , The Hacker News , The Assam Tribune , Infosecurity Magazine , etc. Even the popular British security analyst Graham Cluley shared his valuable opinions about my findings in his blog. So here are the two bugs that i discovered in the new WhatsappWeb. Whatsapp gives us the option to hide our profile picture from others. Whatsapp offers 3 options a. everyone b. contacts c. nobody. If we set privacy to contacts only then only the people who are in our contact list can view our profile picture. But The new version of WhatsApp Web allows us to view a user’s profile image even if we are not on the contact list of that user. Even if the user has set the profile image privacy setting to "Contacts Only," the profile picture can be viewed by out of contacts people as well. As Graham Cluley said in his blog , it’s not the most serious privacy breach that has ever occurred. But the fact of the matter is that WhatsApp users chose to keep their profile photos private, and their expectation is that WhatsApp will honour their choices and only allow their photos to be viewable by those who the user has approved. 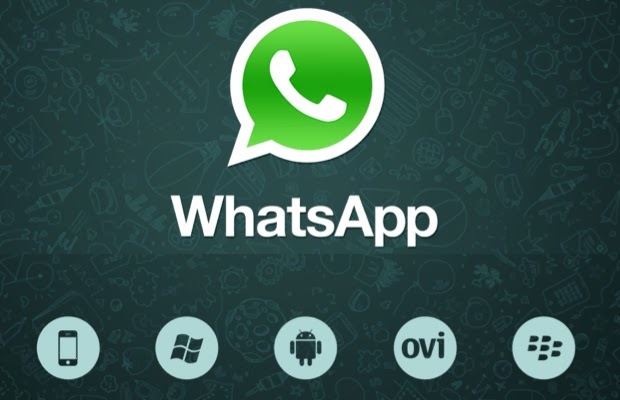 Two weeks back when whatsapp released its web client called whatsappWeb they said that all the messages will be synced. Means if we send a message from our phone it will appear on the whatsappweb too and if we send a message from whatsappweb the message will appear in our mobile too. Now if we delete a message from mobile then the chats get refreshed in whatsappweb and the message that was deletes in the mobile gets deleted. But the same does not happen with photos. If we send a photo from our mobile it appears in our whatsappweb too and then when we delete the photo from our mobile , the photo appears blurred in our mobile as it is deleted but the same does not happen in whatsappweb. It does not get refreshed like the other time it did when user deletes a text. 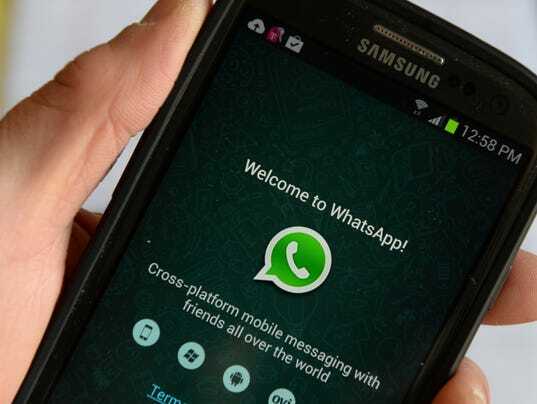 The photo is still accessible by Whatsapp Web as the photo does not get deleted from its web client, revealing the fact that mobile and web clients of the service are not synced properly. I have reported both the bugs to the whatsapp security team and they are now working on it. Since the WhatsappWeb is now in its initial stage so I suppose things are not well arranged but I hope in the coming days whatsapp patch its bugs and give us a secure and awesome messaging platform. A long-desired feature for fans, WhatsApp is now available on the browser — but not any browser. For now, Chrome is the only browser supported, and you’ll need the app to log-in. With a scan of the QR code, you can start chatting on the desktop, and leave your phone on the desk next to you. Unless you’re on iOS — the desktop doesn’t support that, either. To get started chatting via WhatsApp on the desktop, head into your app on Android, Windows Phone, or BlackBerry. You’ll see a “WhatsApp Web” screen, which is where you scan the QR code on WhatsApp’s web portal. The scan links the browser experience with your app. 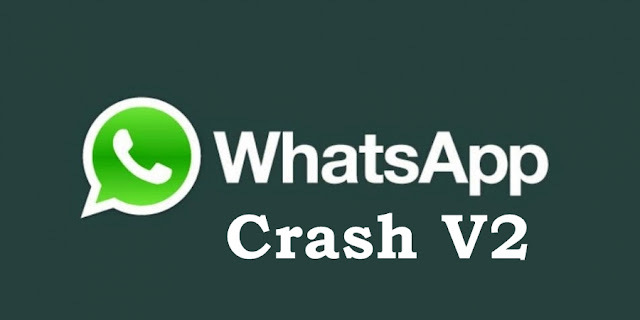 WhatsApp also says your phone needs to stay connected to the Internet for it to work, which means turning your phone off or slipping it into Airplane Mode could disable your browser session. Apple users may not see a WhatsApp version, either. According to WhatsApp CEO Jan Koum, Apple’s “platform limitations” currently prevent the desktop version from being available to iOS users, and could even be why Safari is left hanging.